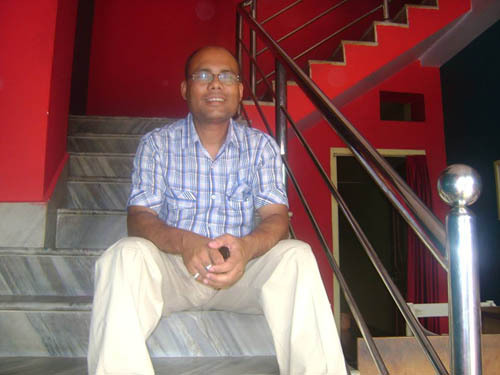 A mathematics teacher of Maria’s Public School, Guwahati, Assam, Munindra Kumar Mazumdar has been selected for the prestigious National Award for Outstanding Effort in Science and Technology Communication (Maths ), 2018. The award is given by the Union Ministry of Science and Technology. Mazumdar will be presented with the award on February 28, the occasion of National Science Day in New Delhi. The award consists of Rs 2 lakh in cash, a citation and a certificate. He will be honoured with the prestigious award for popularizing mathematics among the children by penning down a number of books and magazines, reports The Assam Tribune. The mathematics teacher has written about 20 books and more than 100 articles in newspapers and magazines. Some of his books include- ‘Fine With Numbers’, ‘Binodan Ganit’, ‘Ankar Jadu’, ‘Khonali Onupat’. Hailing from Nalbari district of Assam, Mazumdar has conducted many math workshops and math quizzes over the years and is credited for making the subject of mathematics interesting among students. He has also attended workshops and seminars in foreign countries besides India. Mazumdar has been working at Maria’s Public School for the last 17 years. He has also earned his PhD degree in mathematics from Gauhati University.